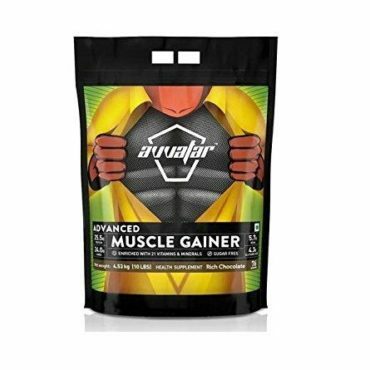 Dymatize Super Mass Gainer 6 lb Gourmet Vanilla is specially formulated with all essential vitamins and minerals, which are required for gaining mass. 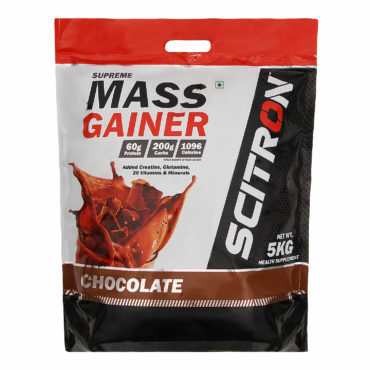 This mass gainer is specially designed to fulfil your protein requirements. It provides essential nutrients to your body, which assist you to enhance your muscles and provides aid to increase your muscle mass quickly. 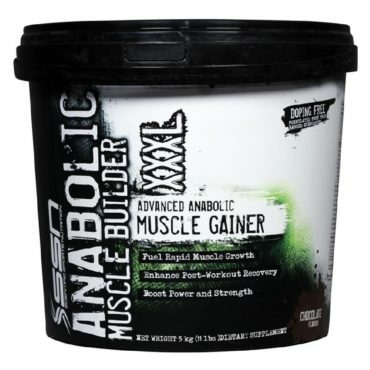 It comes with essential branched chain amino acids, which are directly involved in building muscles and speeding recovery of muscles from soreness and fatigue after strenuous workout sessions. The Dymatize Super Mass Gainer can be easily mixed to form a shake and tastes good. Loaded with additional muscle fuel, each serve of Dymatize Super Mass Gainer helps to deliver 17 grams of Branched Chain Amino Acids (BCAAs) that are depleted during rigorous workout sessions. It even aids to act directly in muscles to promote the building of protein and speedy recovery. 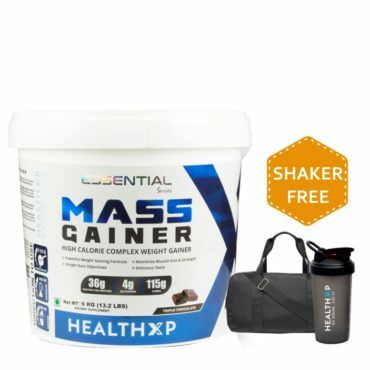 It also comes included with L-Glutamine and Creatine Monohydrate, which are involved in activating the synthesis of proteins in your muscles and improving your overall health. 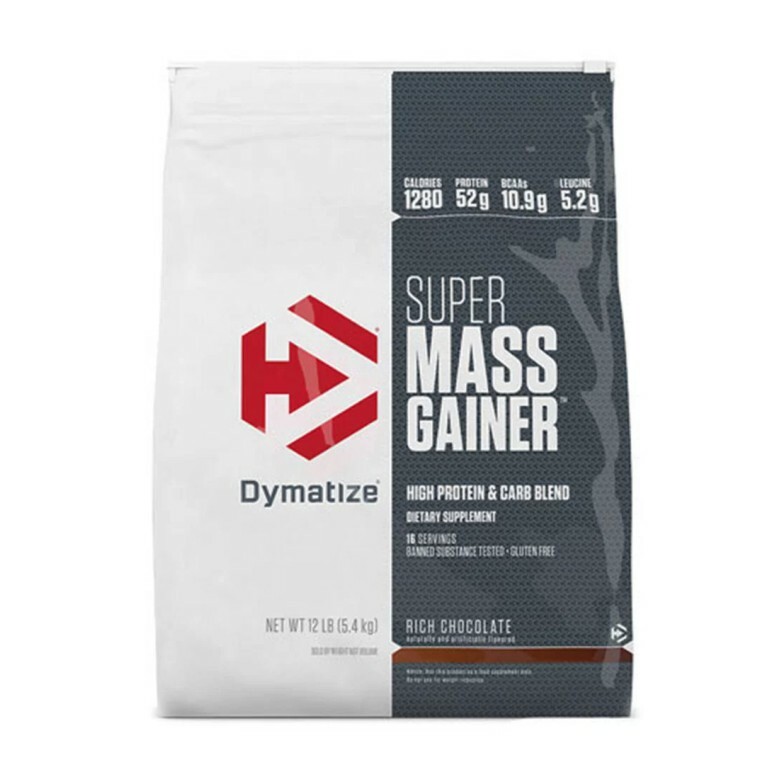 This Super Mass Gainer from Dymatize also provides 7.7 grams of L-Leucine, the BCAA that is directly involved in activating muscle protein synthesis and builds your muscles. 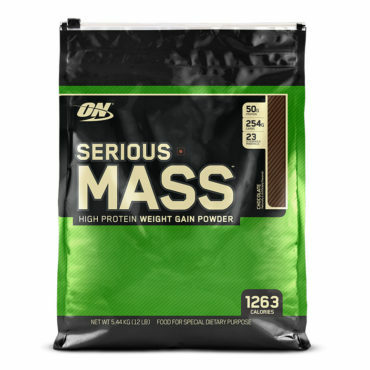 Add 2 heaping scoops (approximately 2 1/4) of Dymatize Super Mass Gainer 6 lb Gourmet Vanilla to 24-32 oz of water or 32 oz of whole milk. Blend for 30-45 seconds. Add ice cubes, fruit or other ingredients as desired and blend for an additional 30-45 seconds. Note: Using milk will provide a thicker, creamier, higher-calorie shake.